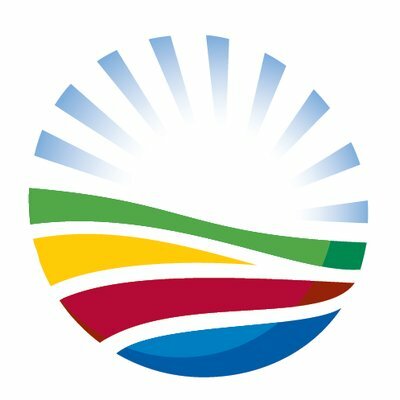 RT @Our_DA: BREAKING: The motion of no confidence in Mayor @AtholT has failed. He will remain Mayor of Nelson Mandela Bay. Let us continue with the business of delivering better services to the residents of NMB.